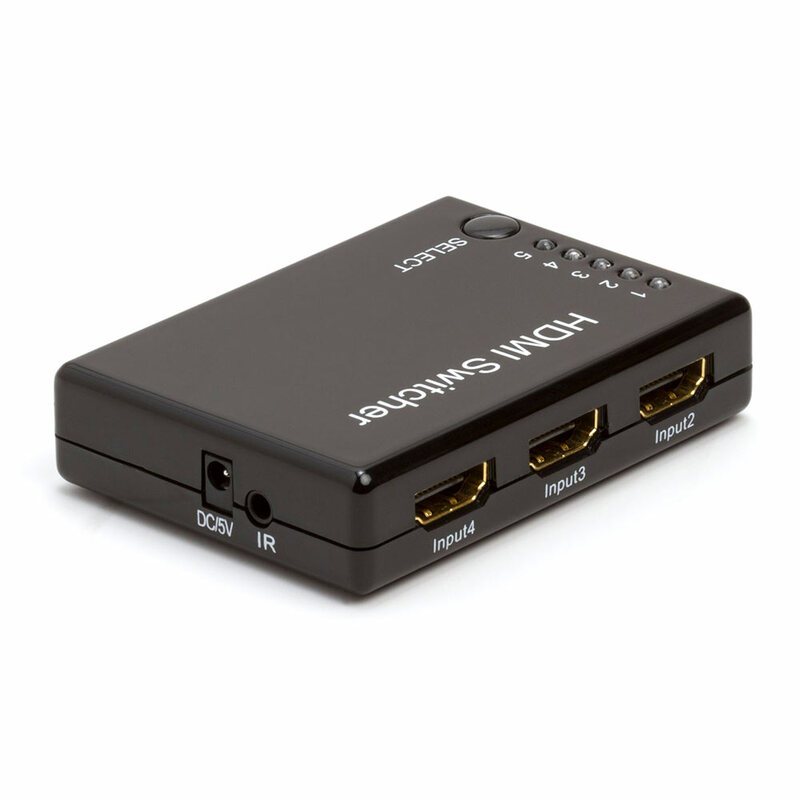 This is a kind of high performance mini HDMI Amplifier Switcher. 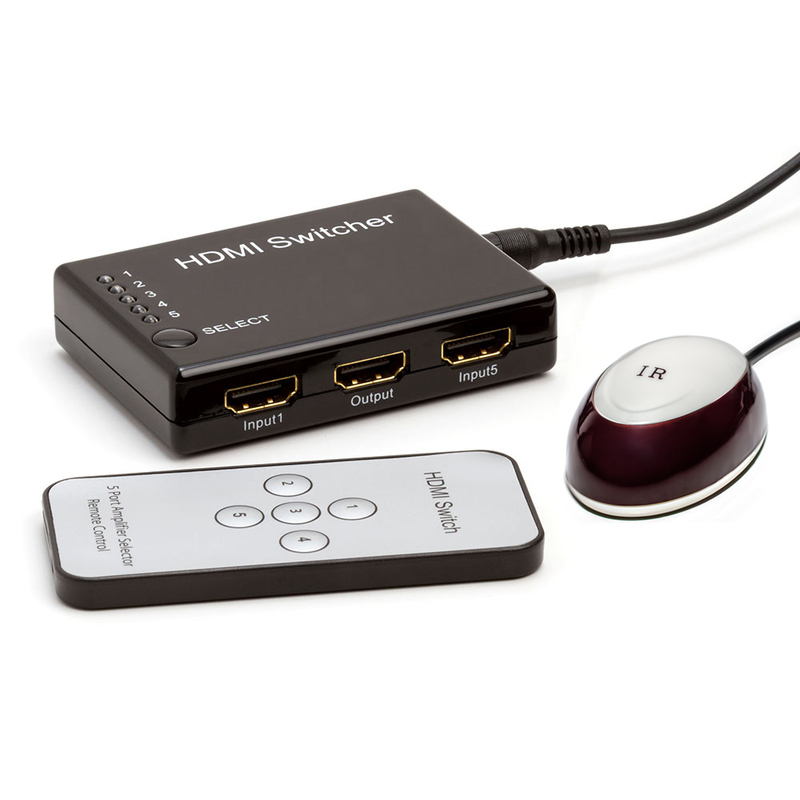 This kind HDMI Amplifier Switcher not only has the key-press-switching function, but also has the IR remote control and intelligent function. 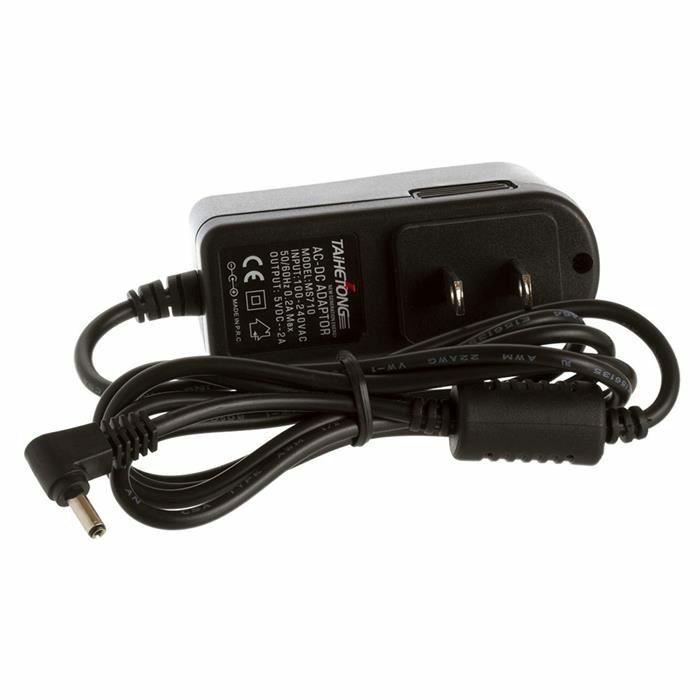 In addition, it is standardly equipped with IR extender receiver : safe and convenient. This kind of HDMI Amplifier Switcher routes high definition video (in multiple resolutions up to 1080p) and digital audio from any one of the several sources to display units. All inputs accommodate the connections of the high definition video sources simultaneously, compatible well for HD-DVD, SKY-STB, PS3, Xbox360, etc. The output sends the high definition audio/video signals to a high definition display.